Product prices and availability are accurate as of 2019-04-17 15:42:43 UTC and are subject to change. Any price and availability information displayed on http://www.amazon.com/ at the time of purchase will apply to the purchase of this product. - The silicone: heat-resistant temperature of -40¡æ to +230¡æ (-40¨H to 446¨H), can be re-used, innovative design, soft, varied styles, stripping easy, and easy to clean. - Silicone is extremely stable properties, UV, ozone, extreme temperatures, and the vast majority of chemical agents can not change its character. 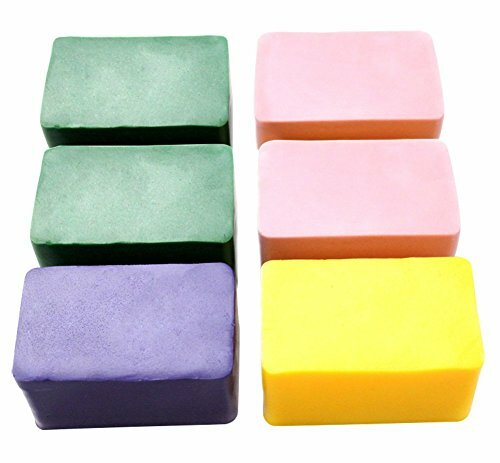 - This rectangular soap design makes lovely full-sized soaps! 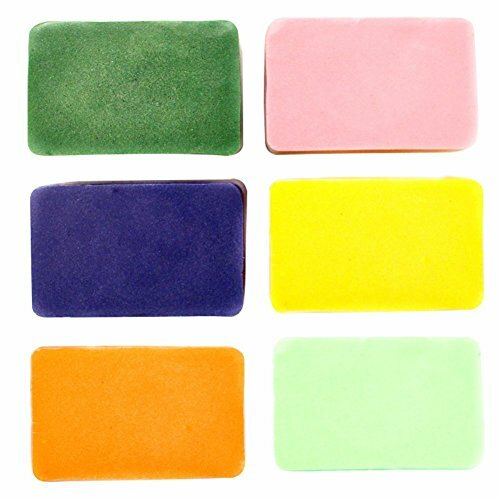 - The "basic rectangle 3.8 oz" shape is large enough to embed smaller shapes or toys inside, or it can be used to make pretty, colorful soaps to fit with any decorating style. - It can be applied to microwave heating, oven baked, non-direct contact with flame cooking, cold storage and freezing. In addition, the silicone material can direct contact with food without any problems. Ozera highly appreciates all customers' opinions to improve the selling ,also if anything you unsatisfied, pls contact our customer service department for probable best solution. 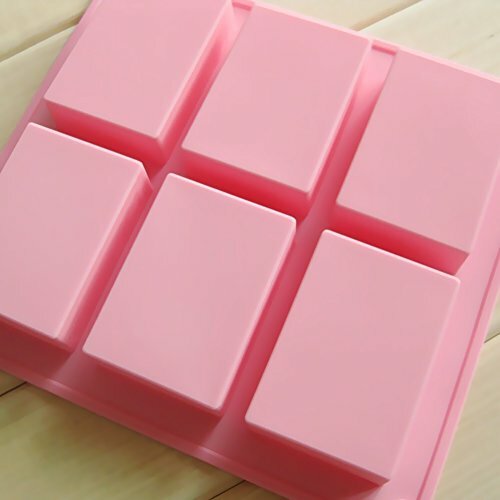 We also provide other shape high-quality silicone soap molds for you to choose. Click the "Add to Cart" button now to make us a buddy in your life. 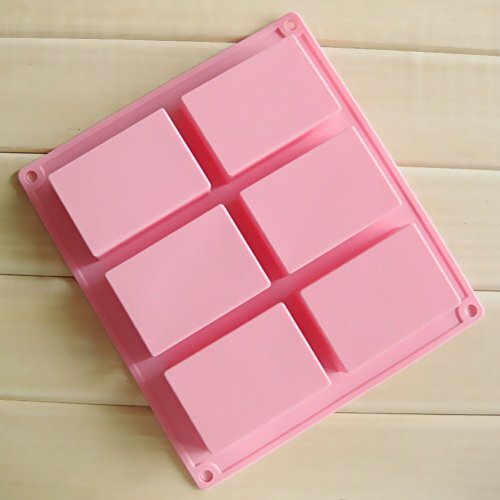 OZERA 6 cavities square silicone cake baking mold cake pan muffin cups handmade soap moulds biscuit chocolate ice cube tray is flexible and non-stick, very practicality and durability. 100% pure, professional quality food grade silicone. BPA, PVC, and phthalate free. (FDA and SGS standard). OZERA silicone cake baking pans temperature safe from -40¨H to +446¨H (-40¡æ to +230¡æ); Cavity size:3.1"x2.2"x1" and can hold 110g water. Net weight(gram): 175g. Easy to clean up, microwave, oven, refrigerator, freezer and dishwasher safe. 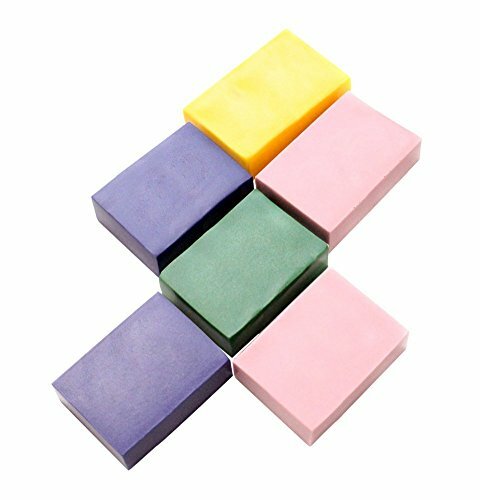 OZERA versatile function silicone soap molds: each package includes a set of 2, pink. You can create your own special desserts, homemade soaps, muffin, brownie, cornbread, cheesecake, panna cotta, pudding, jello shot and more with our 6-cavity silicone petite loaf. OZERA biscuit chocolate ice cube trays are extremely easy to use. Then turn it upside down, this flexible silicone mold offers a non-stick surface that allows the baked goods to pop right out with a little push from the bottom. Remember to place the silicone mold on a baking sheet for easier positioning and removal. 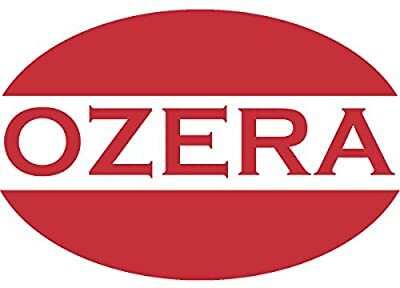 OZERA 100% MONEY BACK GUARANTEE! We take pride in delivering top quality products and guarantee a FULL refund if you are not satisfied with our products. Lifetime warranty for any issues and our complete customer service gives you comfortable purchase experience. TOTALLY RISK FREE, buy with confidence now.